Antonio Maurice Gee a Georgia man sentenced to life in prison plus 192 years after vicious attack on ex girlfriend, his two children and her grandmother after previous convictions against the same woman. A Georgia father previously convicted of tasering his own young children during an attack on his ex-girlfriend and her great-grandmother has been sentenced to life behind bars, the Cobb County District Attorney’s Office announced Thursday. Antonio Maurice Gee was sentenced to life in prison plus 192 years for a December 2016 rampage at the Mableton home where the woman had been living with Gee’s 1-year-old daughter and 5-month-old son. 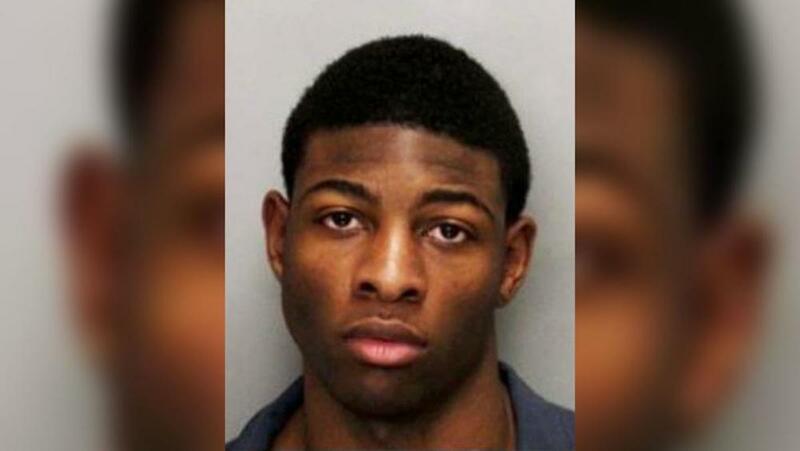 AJC reported officials saying Gee – who had already been ordered from a prior case to having no contact with the woman and to stay away from the property – breaking into his estranged girlfriend’s home and viciously beating up her great-grandmother. The woman was also stabbed and suffered a broken jaw, which required facial reconstruction surgery. During the attack, Gee attempted to stab his daughter, and further cut his ex-girlfriend as she tried to defend the baby, officials said. Gee then knocked out the woman’s teeth and tased her and both children before stealing car keys, phones and credit cards that belonged to both adults living there. Gee was arrested after a three-hour SWAT situation and later indicted on 16 charges, including armed robbery, burglary, aggravated battery, aggravated assault, aggravated stalking, false imprisonment and cruelty to children. A jury in the 2-day trial found Gee guilty of all 16 counts facing him before Cobb Superior Court Judge Reuben Green sentenced him. The man’s sentencing follows Gee having two prior felony convictions in Cobb for threats and aggravated stalking against his girlfriend in previous attacks.